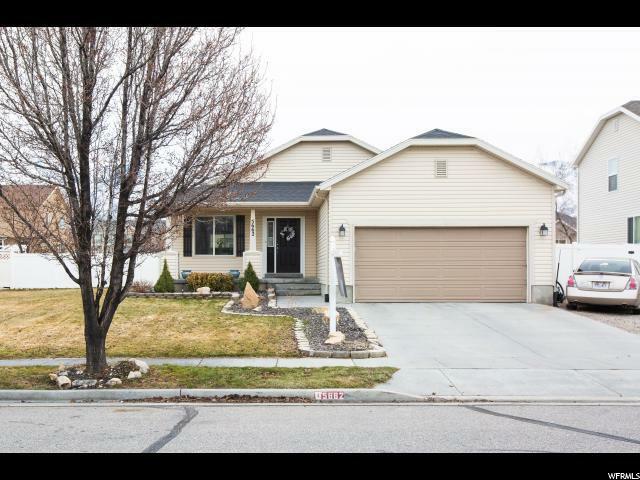 Stansbury Park Home!! Location is the Best. 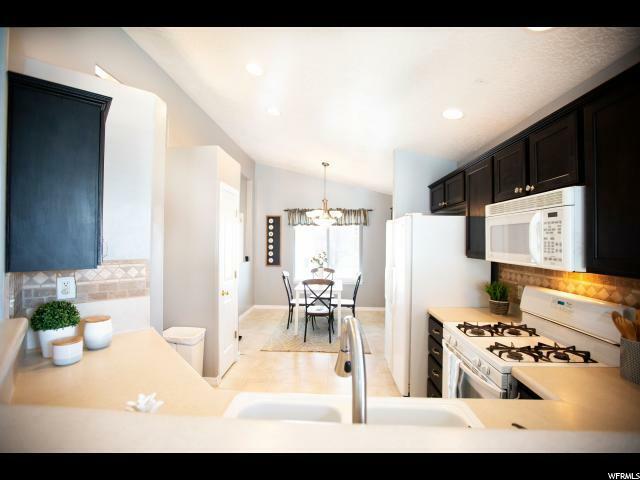 Walking distance to several Parks and Schools. Close to dining, shopping, entertainment and easy main road and highway access for commuting. Large RV parking on side of 2 car garage. 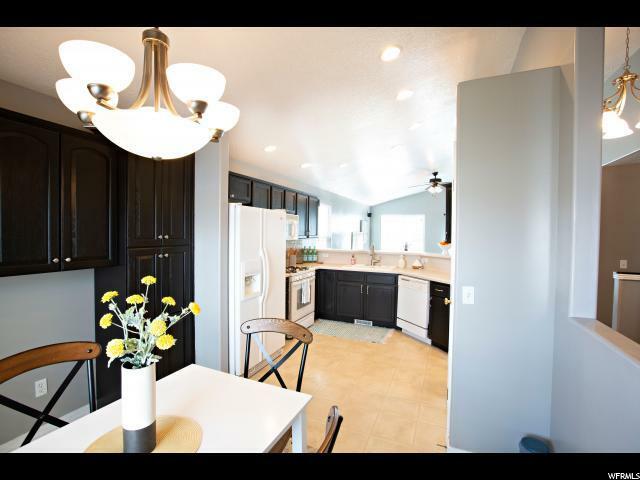 Walk into a bright, clean, and freshly painted home and with it's grand vaulted ceilings, newly cleaned carpets, you will feel like it's a brand new home. The kitchen features a gas range and extra tall countertops. An open concept living space will keep the conversations flowing. Make the over 1400 sq ft unfinished basement your own design and space to grow! . 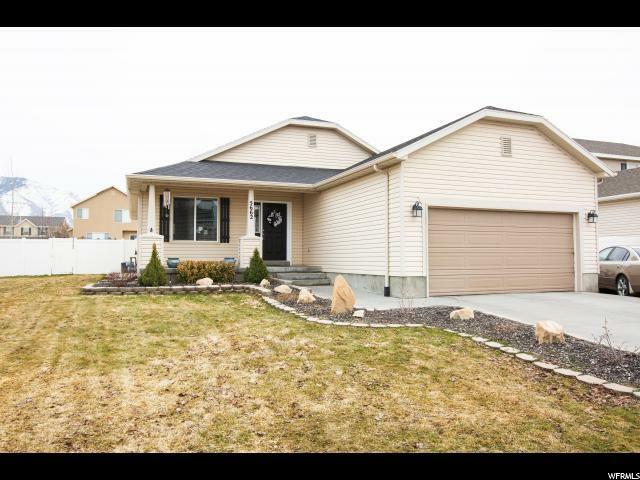 METICULOUSLY CARED FOR AND MOVE IN READY!!! COME AND TAKE A LOOK!! !